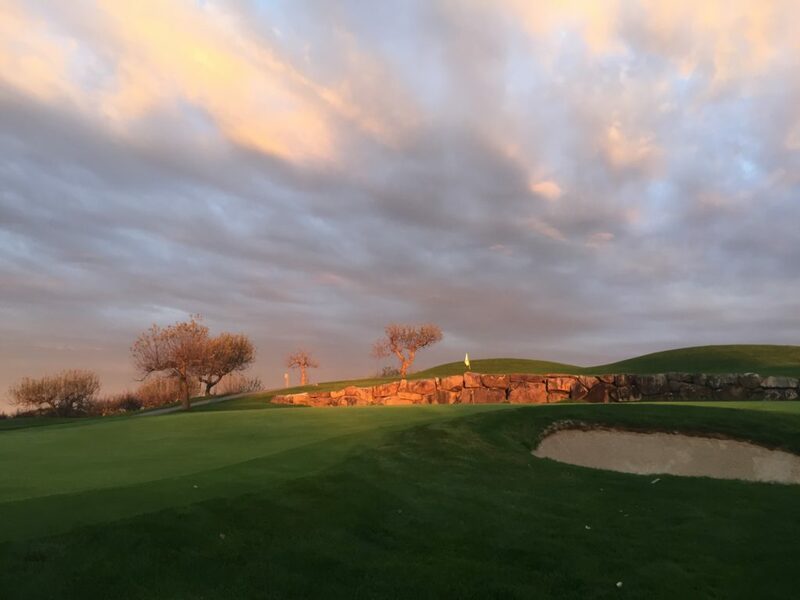 Apple Greens Golf Course is the perfect place to learn, play, and perfect your golf game. The meticulously designed and maintained 27-holes allow for endless play every day throughout the season. The season tees off in March and continues until mid-late November. Apple Greens also offers the perfect quality golf landscape for all your tournament and golf outing needs. The course hosts events anywhere from 50-200 people of all experience levels. Apple Greens annually hosts tournaments for the Kingston Hospital Foundation, Marist Red Foxes, New Paltz College Athletics, Boys and Girls Section 9 Qualifiers, and Boys Mid-Hudson Athletic Finals, as well as women’s and men’s invitationals and an annual club championship tournament. In the summer of 2011, Apple Greens proudly hosted the 28th Annual Mid-Amateur Mid-Hudson Valley Qualifiers. For further information about booking and participating in Apple Greens’ golf events, contact the course manager, Jim Delmar, at 845-883-5500 or JimDelmar@applegreens.com.